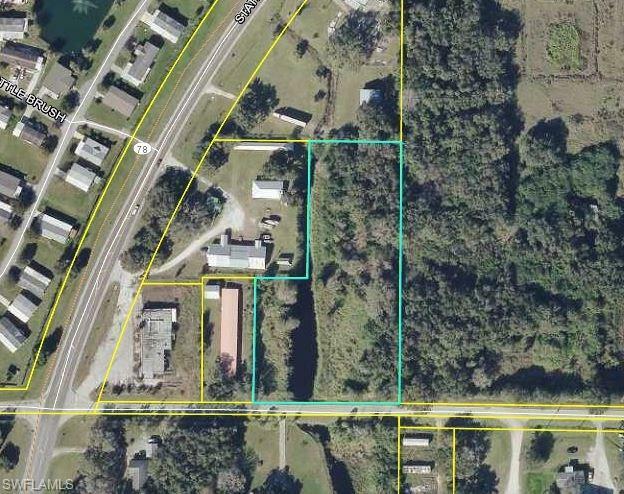 ONLY 1 MILE FROM DOWNTOWN LABELLE, on convenient Marshall Field Road, paved and dead end so no through traffic, you will find this 2.58 acre home site with your own pond (ready for stocking) and lovely oaks and other trees. Partially wooded; partially cleared. Property is gated at culvert. If you want the peace and quiet of county living and the convenience of close proximity to banking and shopping, dont miss this location!